Through the years, Shannon Dunham has known when a niche needs to be filled in the Iowa Great Lakes area. It will be no different when she opens Midwest Modern in early May. 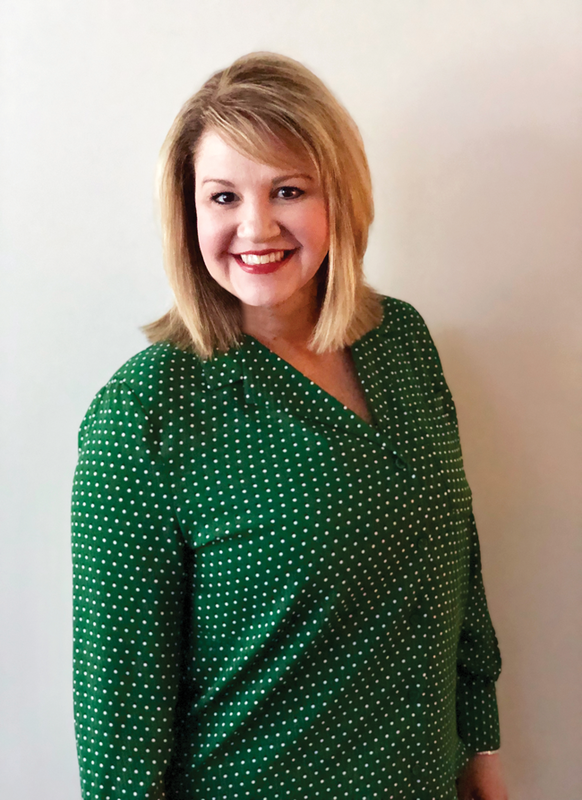 The grand opening for Midwest Modern is scheduled for May 10, providing the region with a showroom filled with new and vintage modern style furniture and home décor. 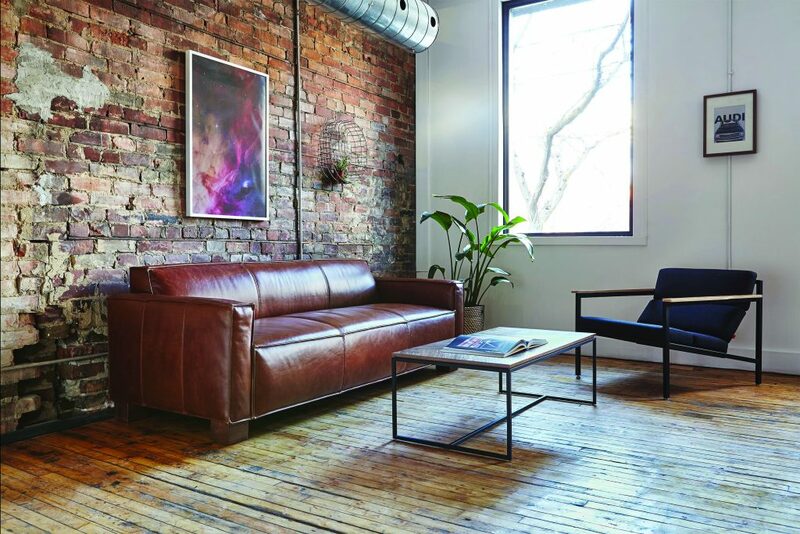 Midwest Modern’s showroom will be filled with timeless furniture pieces, such as couches, chairs, end tables, credenzas, buffets, coffee tables, rugs and lighting. Modern design will flow through the straight lines, whether it’s a couch or a lamp. Dunham and her daughter Amanda Williams have always leaned towards midcentury modern home design. For Dunham, the idea was birthed after looking for modern furniture to update her condo. However, it was a struggle to find pieces she liked in the area. The options meant traveling a distance or searching online. This is one reason why Dunham felt led to fulfill another niche in the Iowa Great Lakes area. She wanted to provide customers accessibility towards stylish and comfortable pieces that come in a variety of price points. Dunham and Williams chose a United States based custom furniture manufacturer in North Carolina to fulfill their many furniture needs. 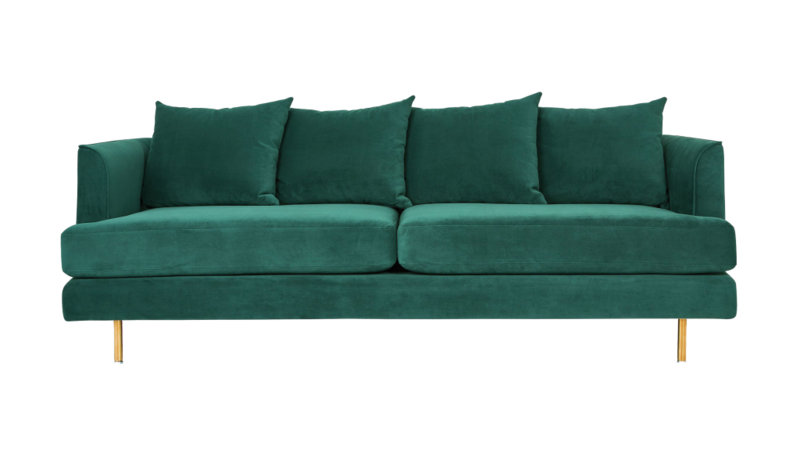 Dunham said the company has a 99-year history in the industry for creating quality and affordable upholstered furniture. Other qualities the mother-daughter pair focused on was providing the area with comfortable, stylish, and affordable pieces. Midcentury modern design is filled with straight lines and lacks curves. This home design first came on the scene in the early 50s and 60s. As time went on, these lines have continually repeated throughout each generation. Colors frequently change but the straight lines recur in the timeless pieces. Currently, shapely scallops and lanterns are pattern elements found on modern furniture. Cool Factor Channel Tufting. Lady Gaga has been on one of these sofas and we have the picture in store to prove it! Good to Know Facts Leather is top grain, aniline-dyed. All joints have been stress tested. Bumpers on all legs to prevent floor damage. Cool Factor OMBRE! Sure to make a statement. 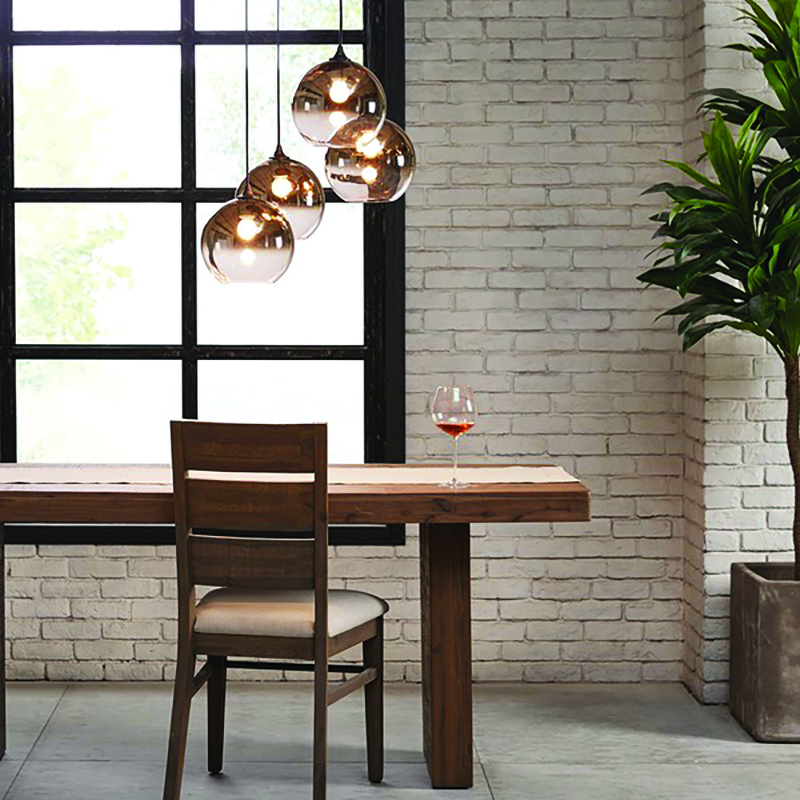 Good to Know Facts The pendant cluster is made of 4 beautiful ombre glass globes with a bronze finish. It's a showstopper! Non-marking leveler feet can be adjusted for stability on uneven floor surfaces. Good to Know Facts Reversible seat and back cushions. Includes two sets of legs (one set black, one set brass). Modern furniture can easily compliment traditional décor, when looking for furniture, Dunham suggests investing in simple, timeless pieces. A $600 credenza will last forever and become a staple piece in your home. Then add an $80 lamp or other trendy home décor such as throw pillows or a rug. These can be inexpensive items that can easily be changed out and can completely change the look. In the spring, select bright colors, and in the fall, add more muted hues. Maybe it’s adding a fun chair in a different color. Other items Midwest Modern will offer at the showroom will be home décor, candles, throw pillows and indoor house plants. Dunham said the inventory will be changed often. Her daughter Amanda is focusing on the house plants for the showroom, as well as pottery. There will be smaller plants, succulents, mid-range, and larger indoor options, such as the very popular Fiddle Leaf Fig. “You can have success with plants and they are easy to take care of,” Dunham promises. “They provide a natural aesthetic that warms the room and can be inexpensive. Don't be intimidated with the thought of caring for a plant. We are here to show you how easy it can be. They also make great gifts." “She is a really talented friend of mine and the opening is perfect timing for her,” Dunham said. 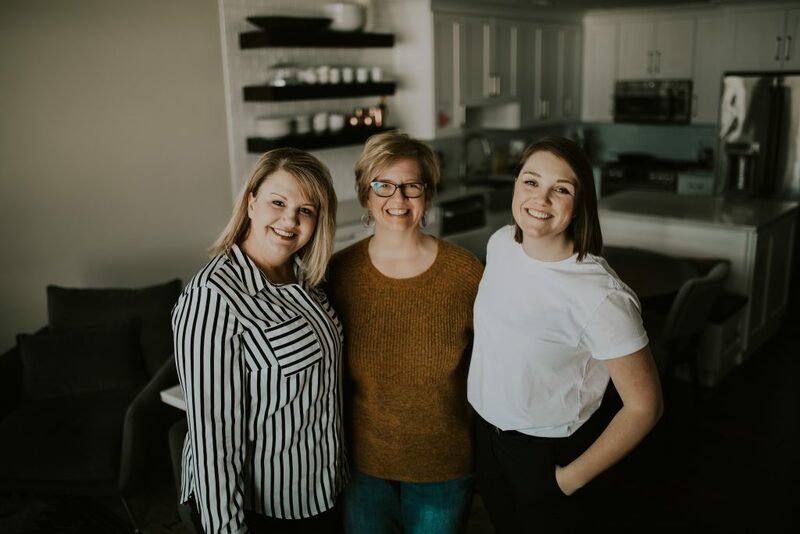 Johnson has 24 years of residential and commercial design experience and has a huge clientele, which is providing Dunham with momentum right from the start. “This is a great fit for both of us. 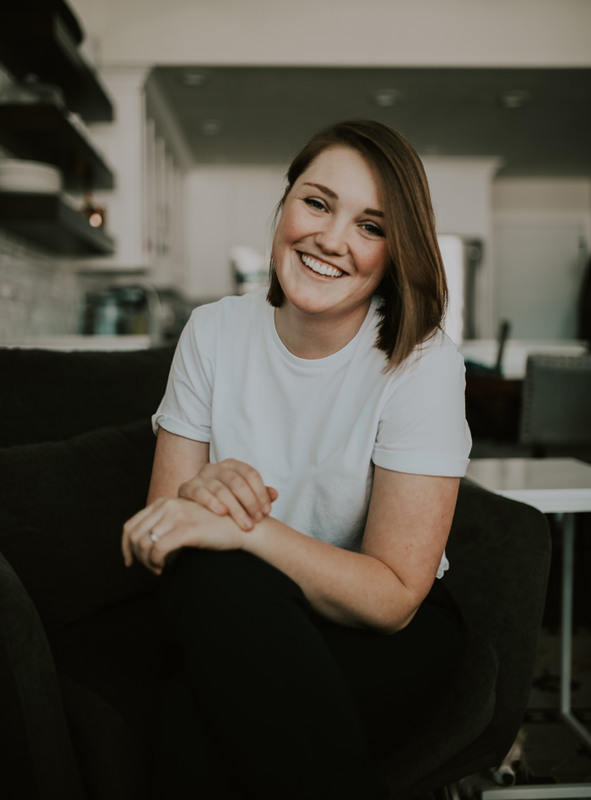 Nichole is guiding me on needs and what her clients want and what the market is currently demanding,” she said. This direction has led Dunham to focus on mid ranged prices, high quality furniture and décor. “I want to provide something for everyone,” she said. “You can get a couch anywhere from $800 to $3600, or find an $80 lamp or a $400 lamp. My goal is to provide opportunities and stylish, timeless pieces in both spectrums. Don’t miss the newest resource for modern furniture, plants, rugs, lighting and home décor in the Iowa Great Lakes area. Midwest Modern’s grand opening starts Friday, May 10! For more information, call (712) 330-7292, or send an email at MidwestModernFurniture@gmail.com. Midwest Modern is located north of Ferguson’s at 3524 Hwy 71 South in Spirit Lake. COUNTDOWN TO GRAND OPENING EVENT!